Revy Team is dedicated to build the best Shopify Apps that generate more sales, increase conversion rate and makes more money for store owners, we build high quality apps at low costs. All our apps share the same standards that ensures we are giving the best experience for our dear clients. Zero Code Required. Super Easy and Simple UI. Dynamic Screens. High Quality UI, Zero Errors, Theme Independency. These are some principles we follow in very and each of the apps we built. All the support tickets are handling in minimum time possible, we can answer in minutes or in max of 24 hours. Our average time-response is 2 hours. Check out below our premium shopify apps, they are compatible with any shopify theme and all of our apps has installations that requires ZERO lines of code. Don't be afraid, test it today! Different than others, Revy UpSell takes the upsell strategy to another level, triggering and showing the Upsell Popup in the right moment of the customer decision, capturing the customer attention and increasing substantially your chances of making sales with multiple items, not just one. Grow your profit without needed to make more sales. Just increasing average order value. 1-Click Install. Quickly and Easy to Setup. 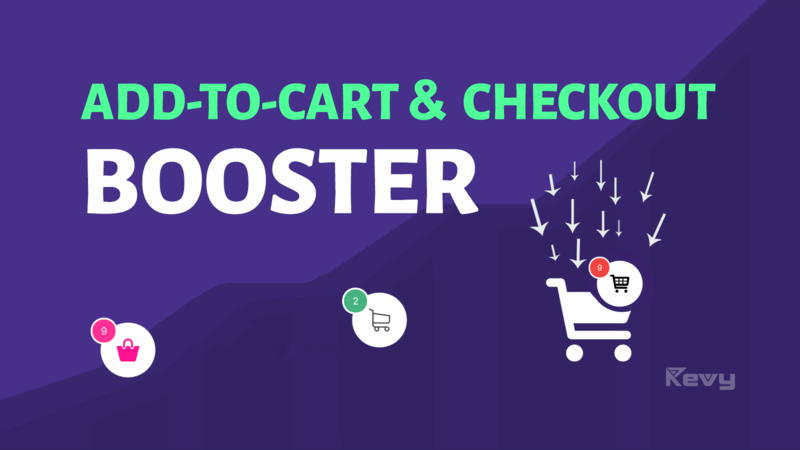 Focus on increase the conversion rate of your shopify store. Shoppers have a natural tendency to delay the purchasing decision as long as possible. The vast majority of shoppers that leave your product page will never return. This abandonment means their cash isn’t going into your pocket. Use the Principle of Urgency to Boost your Sales. Quickly and Easy to Setup! When The Time Is Up, It Simply Auto Restarts. 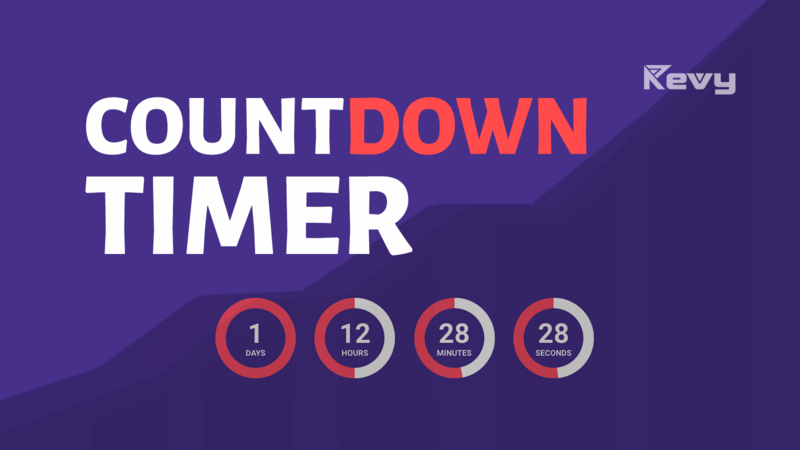 Setup Timers for Holiday Sales: Blackfriday Sales, Christmas Sales, etc. Professional Visual, Works Perfectly On Mobile. Totally Customizable, Text, Colors, Theme, Font(Bold), etc. Shoppers have a desire to get the best deal possible. The Revy Sales Motivator allows you to create custom “goals” in which your site visitors will receive a reward after spending a certain dollar amount (that you set). This compels visitors to spend more to achieve the reward! 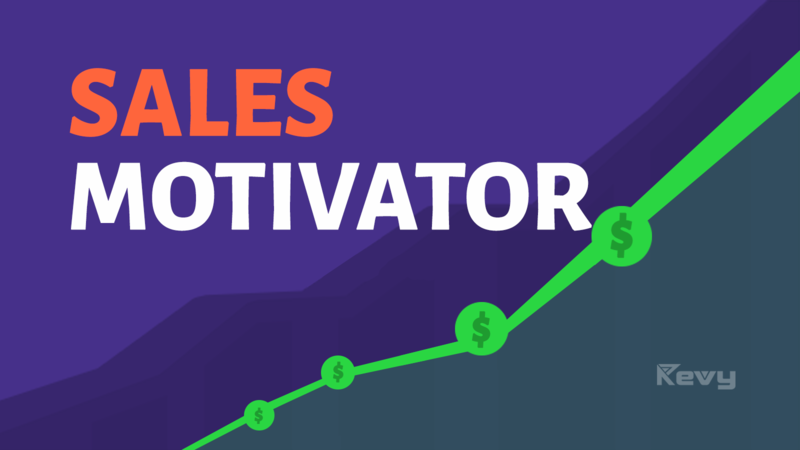 Harness the psychological principle of Motivation to boost your sales! Fully customizable - set to match your brand in seconds. Tap into the power of Motivation to urge your visitors to buy more!